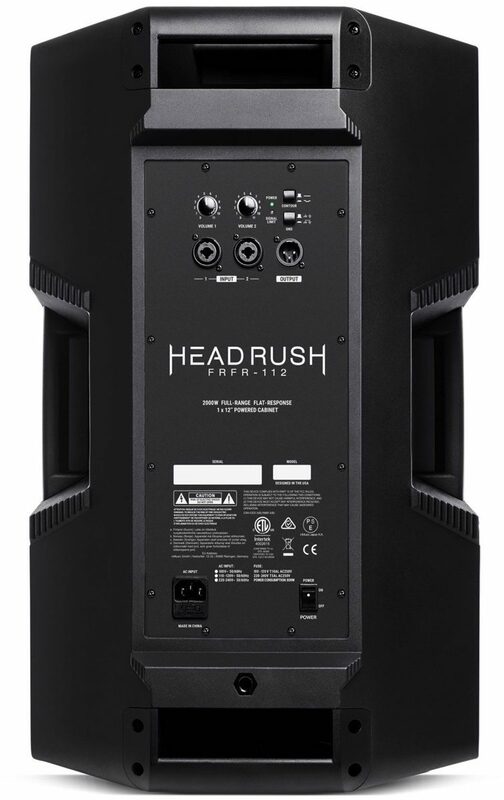 The HeadRush FRFR-112 is a 2000-watt full-range, flat-response powered cabinet that perfectly complements your HeadRush Pedalboard (or any other multi-FX/amp modeler) to give you a realistic room-filling sound with the authentic feel of a speaker pushing air. 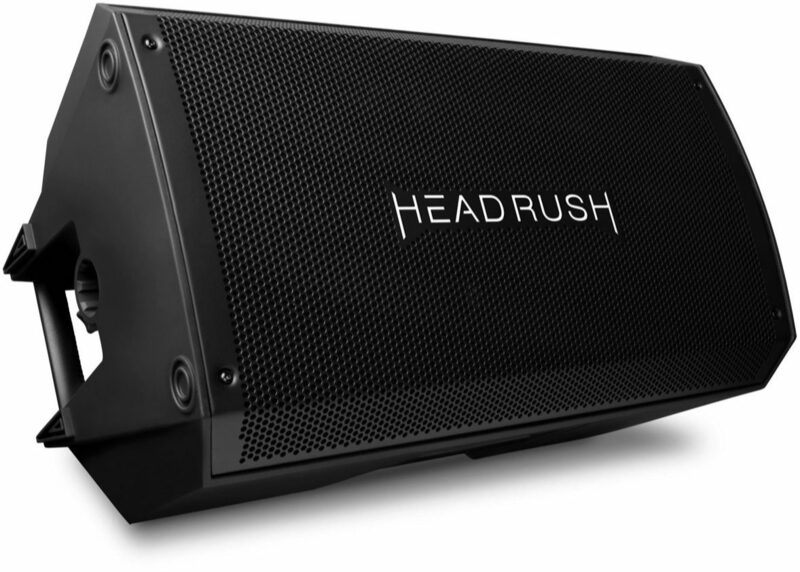 HeadRush built the HeadRush FRFR-112 just for you -- the discerning guitarist/bassist. That's why it's focused on the key features you demand. 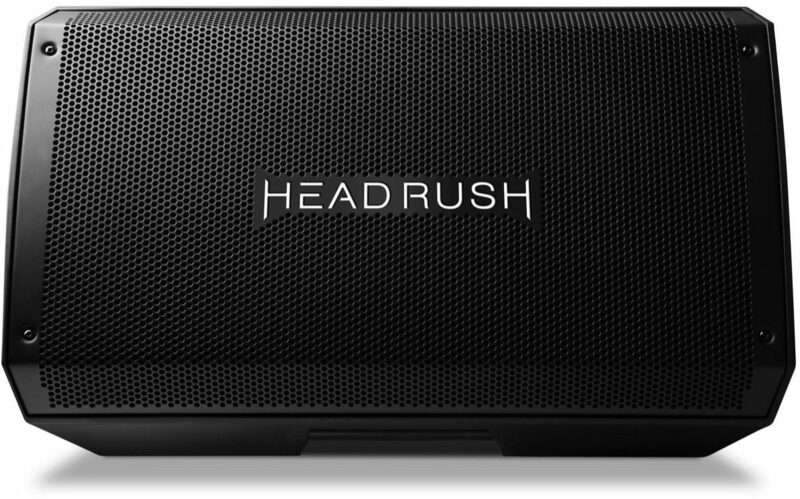 zZounds is an authorized dealer of HeadRush products. - Net Weight: 35.87 lbs. / 16.27 kg. Overall: Overall: These speakers are an amazing value! They sounds just as good as any other FRFR speakers I've seen, and at the price, they're an absolute no-brainer. Designed for guitar multi-fx, but literally everything I've thrown at them sounds incredible. I've got two, and I run them in my backyard to play music. They are very loud, and have no problem filling a large space with sound.Features: They're a speaker in a box. Not a ton of features to be expected, although there are 2 volume-controllable XLR-1/4'' inputs, which is pretty nice. They've also got an output for daisy-chaining, but I have them running stereo, so I have no need for this.Quality: Pretty decent, especially for the price! The plastic casing seems sturdy enough to trust at gigs, although I haven't had the chance to yet. The metal grill is sturdy aswell, and has yet to dent, even after I've gotten my hands on a pair.Manufacturer Support: I've never had to contact the Manufacturer.Sound: Amazing! For a $300 speaker, these things really sound incredible. The day I got them, I literally sat there listening to my guitar's reverb tail off for what seemed like forever. Very low noise speakers, even at higher volumes.Ease of Use: They're a speaker. I'm confident you can figure them out. Value: These speakers are one of the best value FRFR speakers I've ever seen. I spent $600 on a pair, at a time where I was looking at other speakers that would have cost me double that.The Wow Factor: These speakers blew me away as soon as I plugged them in. Really a fantastic product, and I can't wait for Headrush to come out with a 4x12 cab version of these. I'd buy that in a heartbeat, get on it guys! Overall: I have my POD HD500X running through the Headrush and even with the POD being a bit dated, it still sounds killer through the speaker. I’ve been using this setup for a metalcore/djent sound. I run my POD through the speaker and blast it at me with the speaker tiled like a floor monitor, while also having the signal go to the FOH via XLR out of the back of the speaker. It sounds massive and killer. The contour switch on the back definitely gives me more low end oomph when I need it on stage and doesn’t affect my signal to the house. Overall, it’s an amazing purchase and I’m glad I can leave the stack at home now!